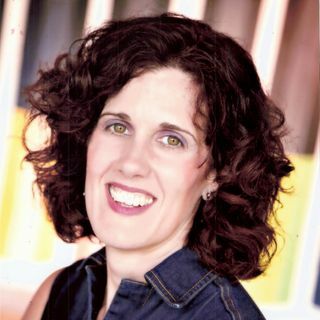 Sandra Corrado is the Owner and Founder of Next Level Consulting. She teaches Zumba, Pilates and Yoga. She is certified in Hypnotherapy, NLP, Reiki, Identity Mapping, Timeline Therapy and Psychosomatic Analysis. With this wide range of therapies and methodologies she helps her clients to understand themselves better, overcome obstacles and achieve the goals they decide upon.